Remember on Friday how we told you that Nexus 6 orders placed through Motorola’s site back on November 6 were shipping with an estimated arrival date of as early as November 19? Well, we were wrong. Some of those orders are actually arriving…today! At least one of our readers already received his shipment this morning, as can be seen in the pictures above. He went for the Midnight Blue 32GB model. Two other reader’s units are on trucks and should be delivered within the next couple of hours, basically whenever UPS makes its way to their locations. If you placed an order through Motorola and have already received shipping confirmation, you may want to check your tracking again this morning, because you may have a surprise early delivery. If you are like the DL staff and are still waiting for orders to even leave the factory, well, keep waiting. Anyone else receive their shipment? Have you received shipping confirmation? Mind confirming the model you ordered and from where (Blue or white, 32GB or 64GB)? Update: I ordered a Cloud White 64GB model on November 6. Motorola has still not informed me that the device has shipped, but my FedEx shipping manager just notified me that a package is arriving at my house today. 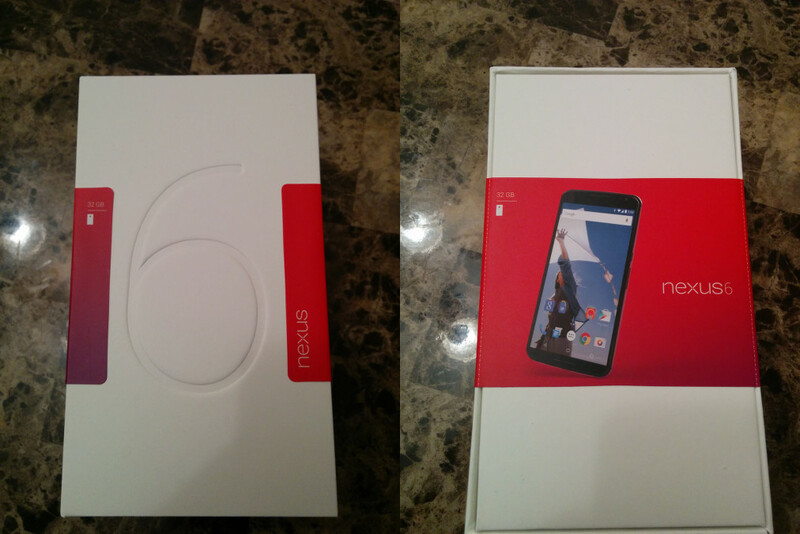 The device shipped from Shenzen, China, the same place as everyone else’s Nexus 6 order. If you placed an order for the device from Motorola, there is a chance you will get it today without Motorola ever telling you that it’s coming. Update 2: Here is a guide on how to activate your new Nexus 6 with carriers, because you may run into issues. Update 3: Update 1 was a false alarm. In fact, I now feel trolled, as a case arrived that I had ordered an forgotten about. It just so happened to be from the same area in China. Enjoy your Nexus 6s. Cheers Jacob, Raymond, and Brandon!